I am currently going through a phase in my pregnancy that I like to refer to as a potato phase. It is exactly what it sounds like: I want to eat potatoes, all the time. For every meal. 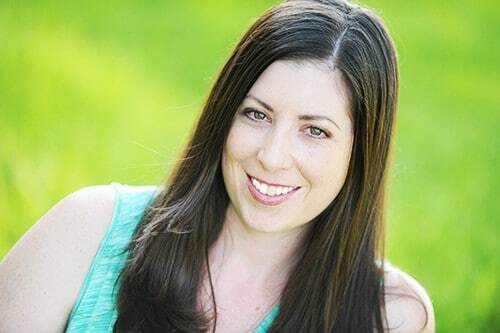 Thankfully, there are a million different ways to prepare delicious potatoes, so while this craving sticks around, I will have plenty of new recipes to try! 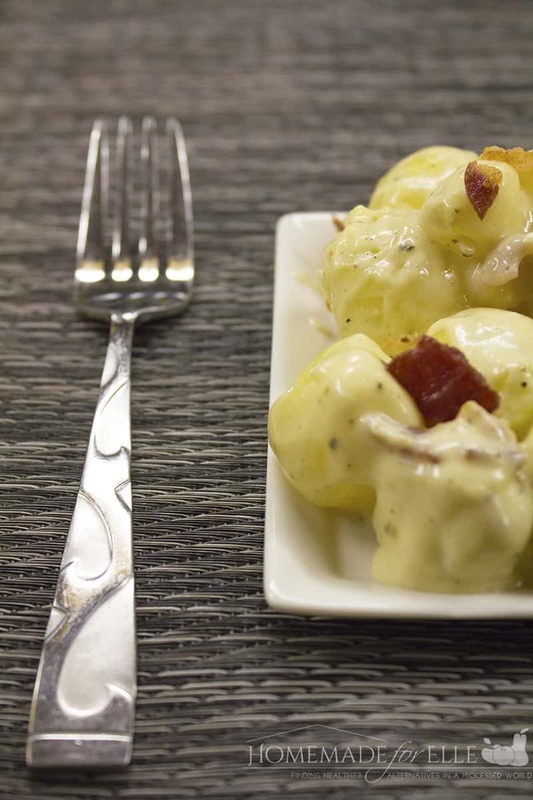 This warm potato salad recipe is a play off a simple potato salad recipe that my family has been using forever. It is a mayo and mustard based sauce, with just a touch of vinegar and sugar to balance the flavors, and give it a delightfully complex taste. Since I also happen to be on a spicy-food kick (actually, it’s not so much of a “kick” as it is a life-long love affair), I decided to add a little horseradish to give it another layer of flavor. 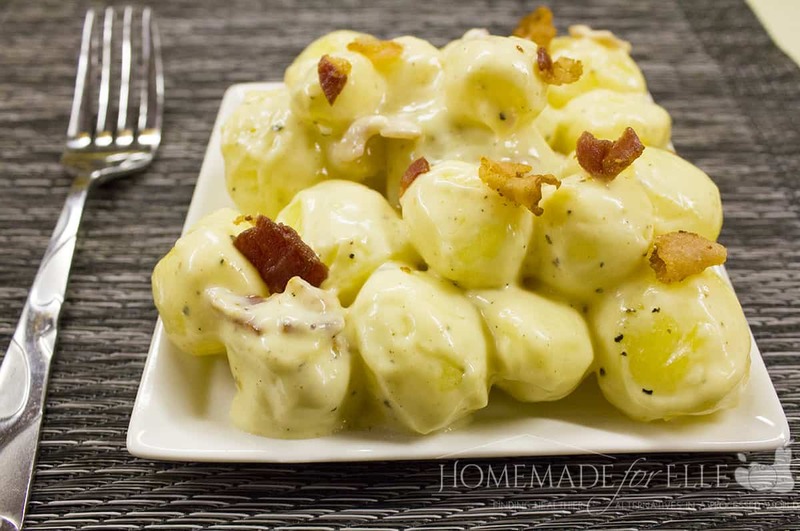 I am actually surprised to find I prefer this warm potato salad to my simple potato salad recipe! I think serving it warm pairs perfectly for the addition of crumbled bacon, and the added spice makes it just perfect. Boil potatoes until fork tender, about 10 minutes. While the potatoes are boiling, combine mayo, mustard, vinegar, sugar and horseradish, and whisk until incorporated. Add cooked potatoes to a large bowl, toss with salt and pepper, and pour dressing on top. Gently stir to coat potatoes, then top with crumbled bacon. 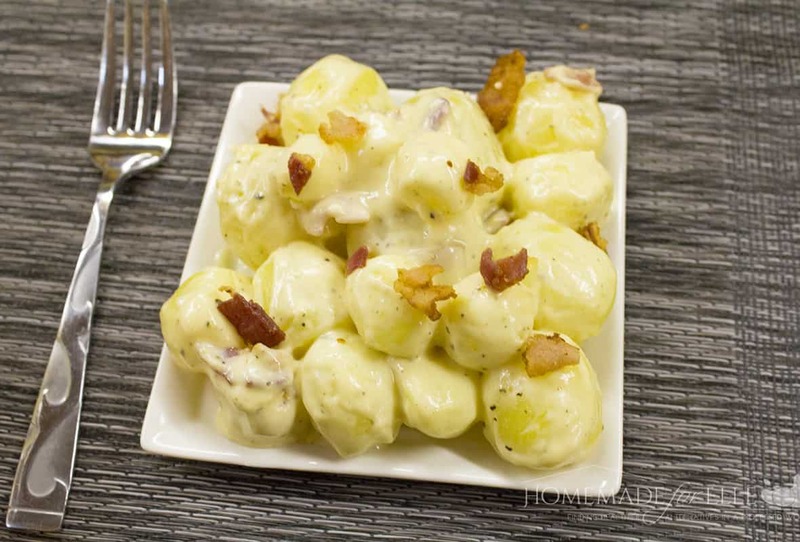 We like our warm potato salad with just potatoes, but if you like some different texture, add half a chopped onion, some diced hard-boiled eggs, or diced celery. The options are endless here, folks!